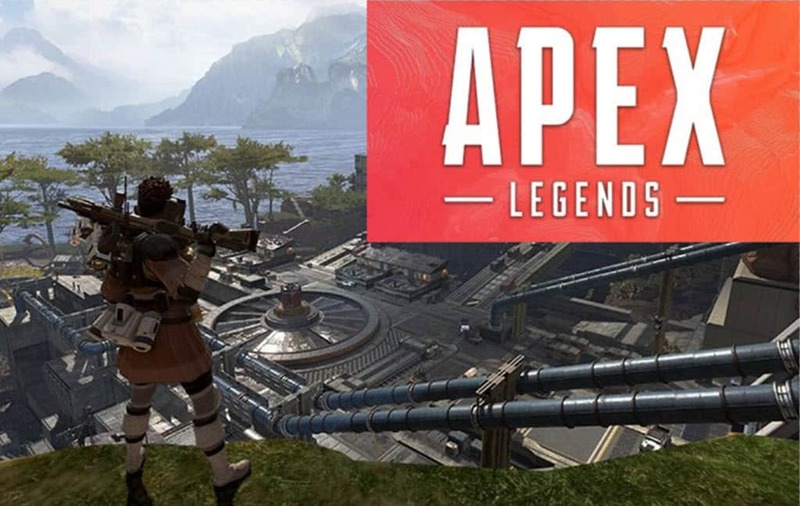 When Apex Legends was announced by Respawn Entertainment and EA, many people were very skeptical about it. Most were furious that the new game might signal the end of the Titanfall series. However, Respawn and EA could not have asked for a better opening week as downloads propelled the game to the top of the charts. In just 72 hours, Apex Legends surpassed the 10 million players mark beating Fortnite’s record. 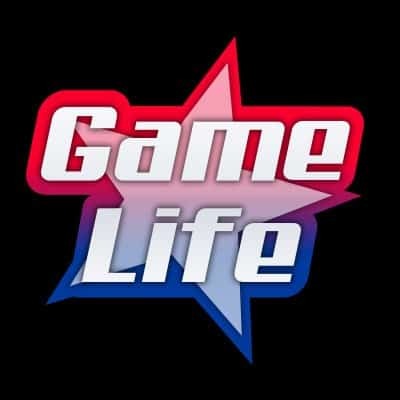 Although the game received amazing reviews from the community others questioned it’s core game elements. Such as the absence of Solo and Duo game modes, forcing players to team up with strangers. The most logical answer is when downloads slow down and the core player base has been established. 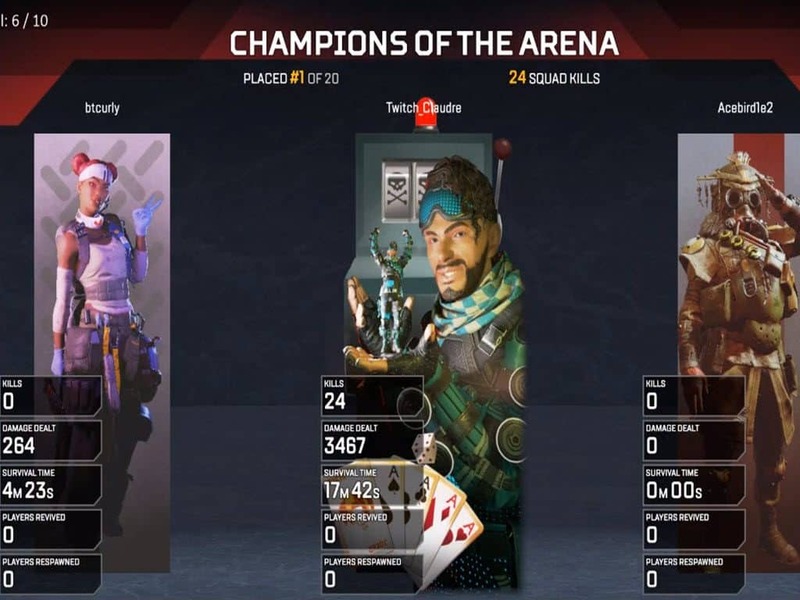 It was a brilliant move to have 3 man squads only for the Apex Legends launch. This was the perfect strategy to get word out asking friends to download the game so they can team up. Some players are not fans of playing with strangers but have no choice because of the three man squad. So one tells his friend to download so they can play together. This is what causes a chain reaction of downloads. If the game offered solo mode, players who are not fans of squad teaming, would not be spreading the word. So in theory, once downloads slowdown, solo and duo mode should make its entry to keep interest levels at a peak. Again, if this is the case, it was a very smart marketing move keeping game modes on standby for a future date. Whether you are a fan of solo play or not, the files are proof that Apex Legends will have different game modes available.